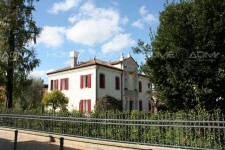 Magnificent Venetian villa of 1750 with private garden in the vicinity of infrastructure in an elegant and quiet area. The villa have been completely renovated in 2009 and transformed into a modern and functional dwelling. 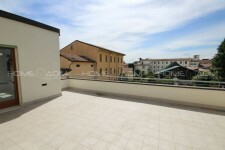 Luxury penthouse in the historic part of Verona in a modern new building, built on the latest technology. Large living room with kitchen, three bedrooms, two bathrooms, terrace and large terrace with beautiful view.